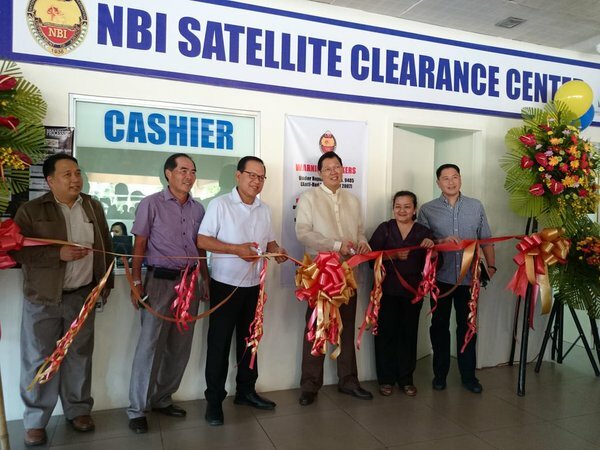 Many people are choosing to secure their NBI Clearances in satellite offices located in malls due to the convenience and easy access. 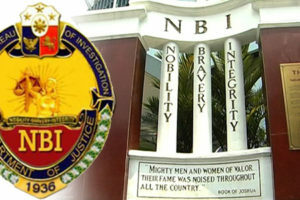 Thus, it is good news that one of the biggest malls in the Philippines renewed its agreement with the National Bureau of Investigation to continue providing the public with high-quality service. 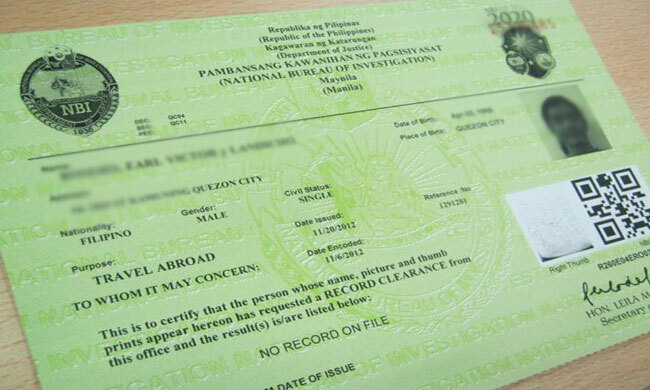 Robinsons Mall Lingkod Pinoy Center has renewed seven NBI Clearance Centers which enable many Filipinos who are applying for clearances to secure their documents conveniently. 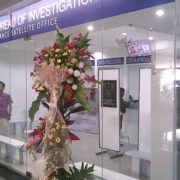 NBI Deputy Director for ICTS Atty. Jose Justo Yap, NBI Director Dante Gierran, RLC President Frederick Go, and Robinsons Malls General Manager Arlene Magtibay during the signing of the MOA. 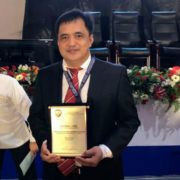 The agreement was recently formalized with the signing of the Memorandum of Agreement between Robinsons Land Corporation (RLC) President Frederick D. Go and NBI Director Dante A. Gierran held recently at Xin Tian Di Restaurant. 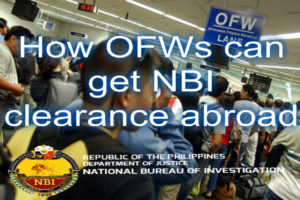 The contract covers the NBI Clearance centers on different Robinson malls such as Robinsons Galleria, Robinsons Place Cainta, Robinsons Metroeast, Robinsons Place Manila, Robinsons Nova Market, Robinsons Place Dasmariñas, and Robinsons Otis. Robinsons Malls Lingkod Pinoy Center is a public service program of Robinsons Land Corporation. It is the Philippines’ first and biggest shopping center facility that brings together all the government agencies most relevant to the communities where Robinsons Malls are located. 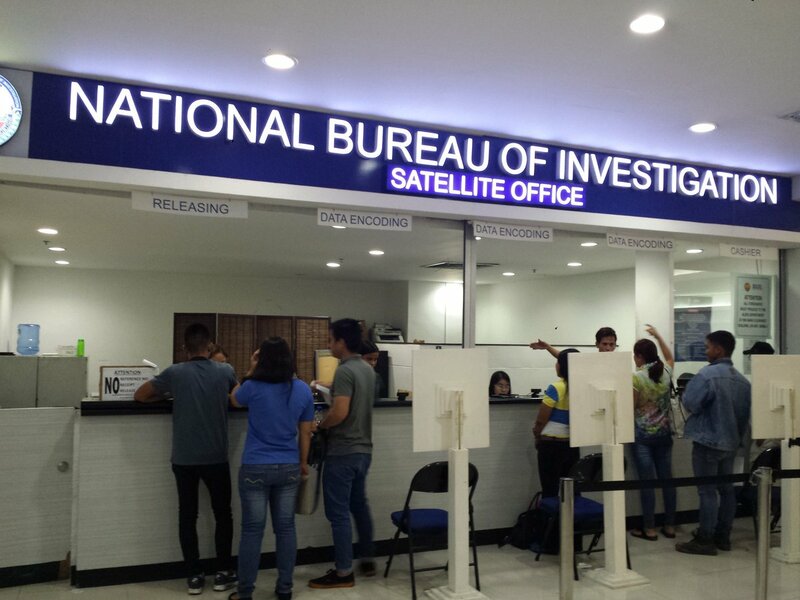 With NBI Clearance Centers in shopping malls serving the public, the bureau expects faster servicing for those who are applying for their NBI Clearance. 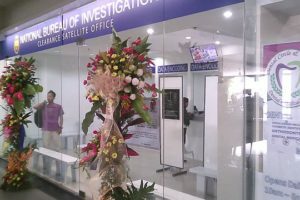 The bureau also hopes that even with lack of funds to set up new centers, its partnership with the private sector will help the government agency achieve its goal to provide better service to the public.